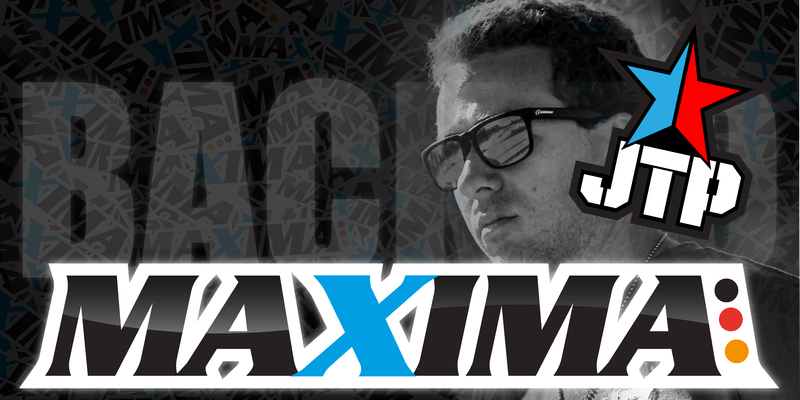 For 2014 I am signed with Maxima Fuel again. I am very happy to be back with the Maxima family. We left on good terms at the end of 2012 and now things are sorted out a little better, and we are able to work together again. The fuel runs really good and I can’t wait to get back out and race some 1/8! I would like to thank JarB and the whole Maxima family for this opportunity. See you all at The Dirt!!!!! You can buy it in Asian and Europe, but it’s not available yet in the U.S. They are working with distribution right now, so in the coming months it should become available here in the U.S.